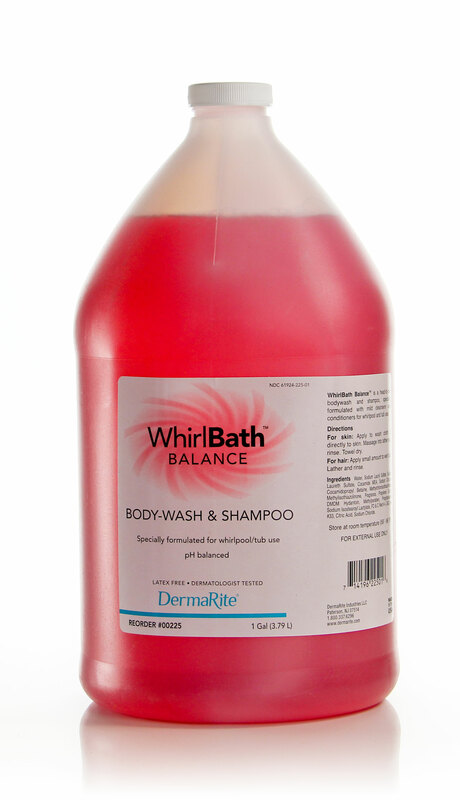 A gentle shampoo and body wash with mild cleansers and conditioners. 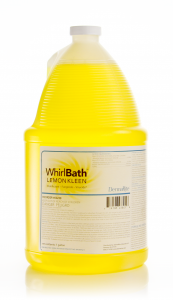 Formulated for bath and whirlpool use. 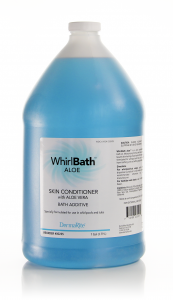 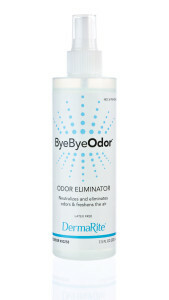 Controlled viscosity and foam makes cleansing and rinsing the resident easy.